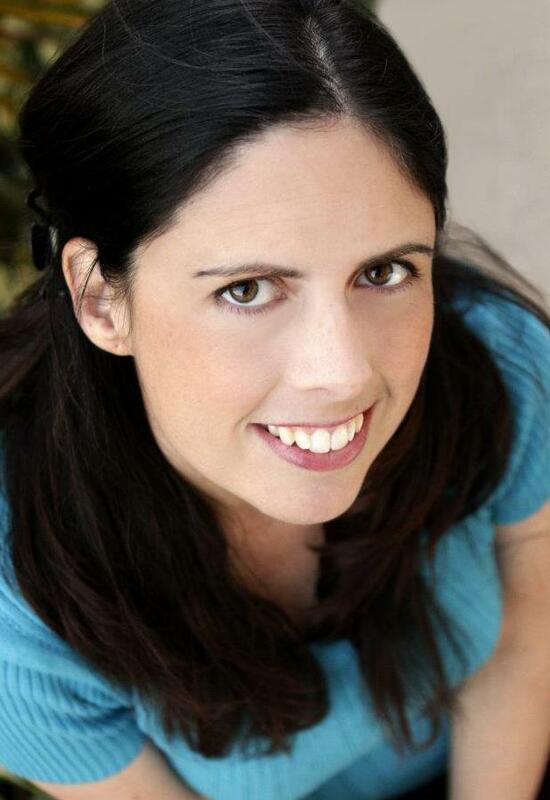 Rachel has been an actor for 21 years off and on, working in theater, film and commercials. She has created an eclectic range of characters from serial killer to girl next door, from mom to daughter, from nerd to socialite. She began professionally in 1996, although she had done work in college and high school before. Her first professional play was a spoof on Robin Hood for a children’s theater group. It wasn’t until she moved to Florida in 2000 that her film work picked up, after halting for a few years to work on other projects, including starting a writing career. 2004 was really the year that acting picked up in earnest. She began working in short films at Palm Beach Film School in particular and met a great group of filmmakers. Since then, she has made countless short and feature films.